Want to get fit to ride? 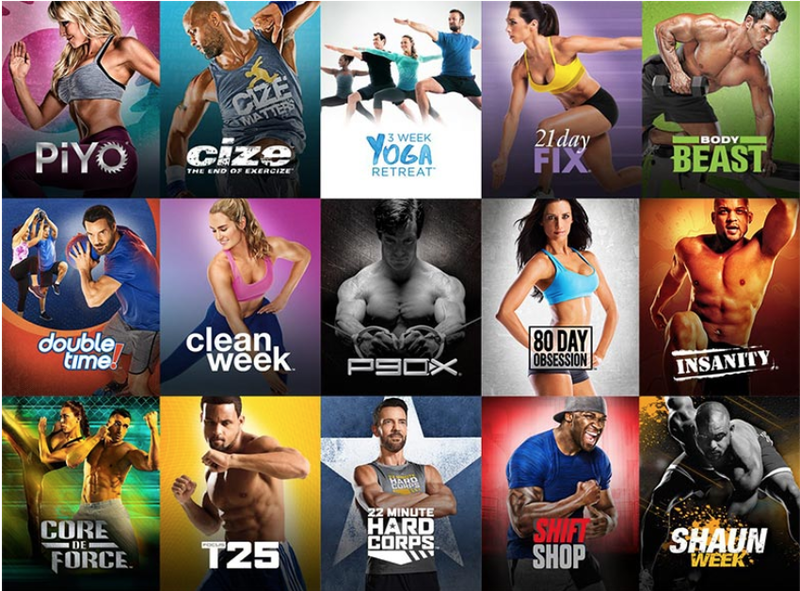 Sign up for Beachbody On Demand. Workout at home with trainer-led fitness programs. Choose the plan that’s perfect for you. 12-month. $99/annually. 30 days risk-free. 6-month. $59/semi-annually. 30 days risk-free. 3-month. $39/quarter. 14-day free trial. In-home, trainer-led workouts from some of the best known fitness trainers in the world.